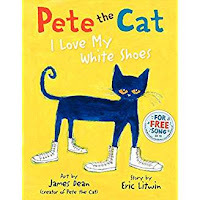 TALK: Did you know the author James Dean Loves Cats! He was an artist first and painted cats before creating books! 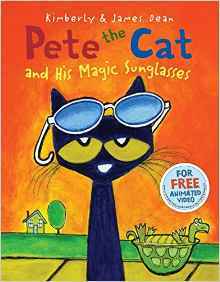 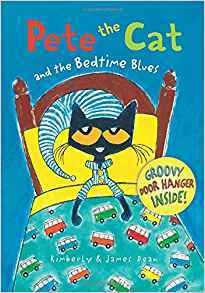 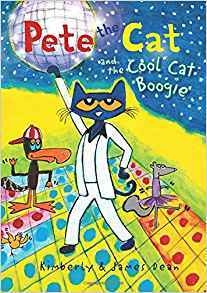 Today We are going to read many of my favorite Pete The Cat Books! 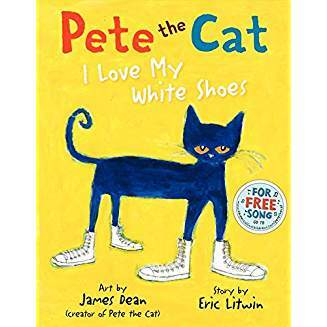 After sharing asking which ones is the kids favorite!